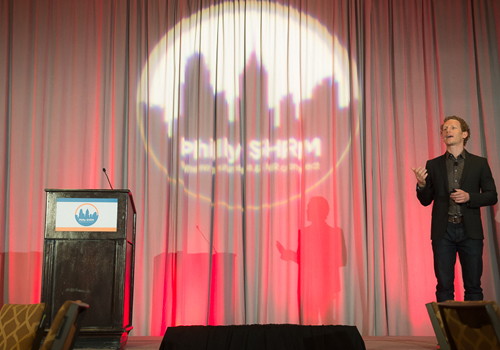 Philly SHMR held its 6th Annual Symposium on March 29 & 30, 2017 at the Sheraton Downtown Philadelphia. 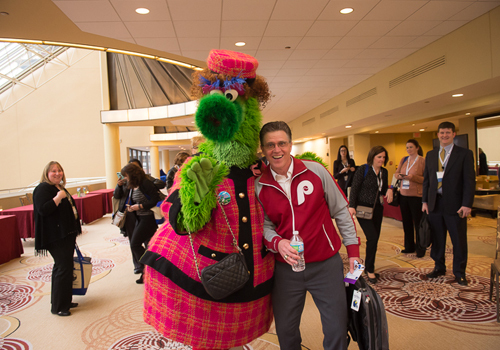 This phenomenal two-day event drew over 500 attendees who were inspired to Ignite their Influence and embrace the POWER of Fun with our keynote speakers, Dr. Jonah Berger and David Raymond! 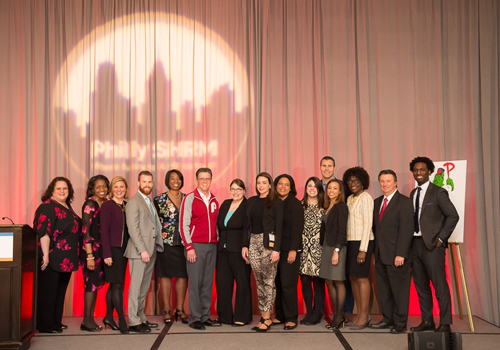 Pre-Conference attendees experienced two additional keynotes plus an expert panel that focused on Leading under Pressure using Emotional Intelligence. Thank you to all of our speakers for taking the time out of their busy schedules to share their knowledge with us. Thank you to all our generous sponsors for their support of the 2017 Symposium, without them none of this would have been possible. Thank you to the board and committee members as well as all our attendees for making the 2017 Symposium the best one yet. 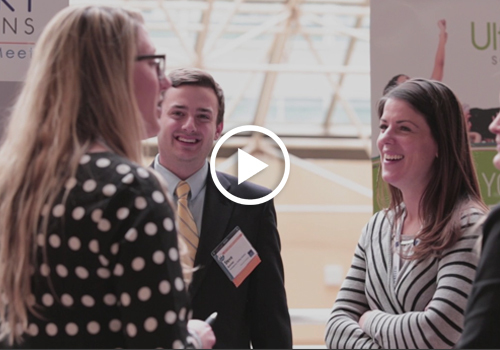 We hope you continue to Ignite Your Influence and we look forward to seeing you at next year’s conference! 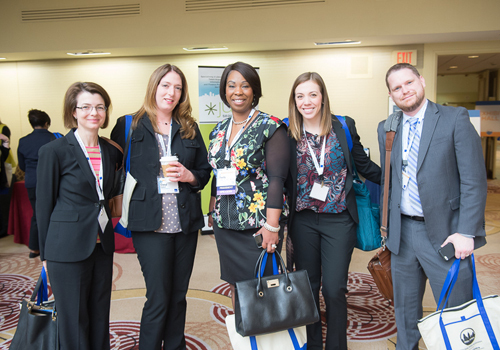 Click here to view all Symposium photos! !